Too bloody big for my one car garage. Needed the money (I've been out of work). But I use a lathe a lot, so I needed to sell the Delta for enough $$ to buy a smaller replacement as well as have some cash. It worked out really well. 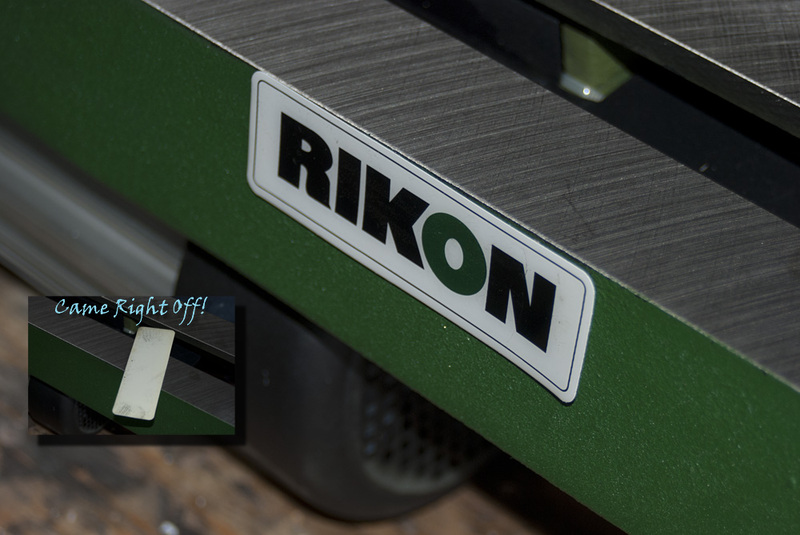 The Delta sold the same weekend that Woodcraft had the Rikon 70-050 online for $200. AND $5 flat rate shipping. Sweet! Opening the box my initial impression was that the lathe was very substantial. 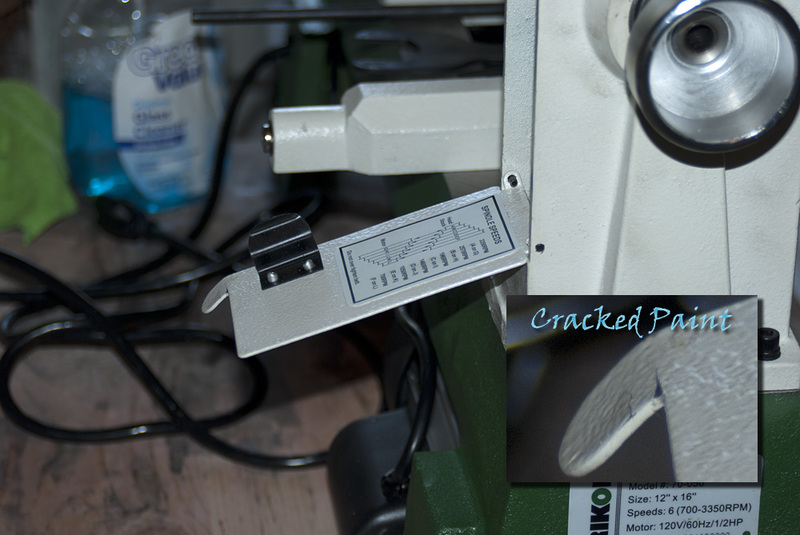 While it is comparable to the PSI Turncrafter Pro I used to have in size and features, the Rikon is heavier and has a superior fit and finish. It is also quieter. My old Delta, having a Reeves drive, was a noisy beast. 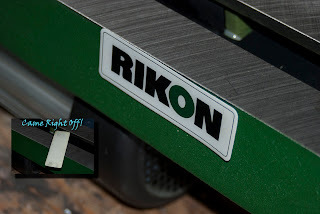 This Rikon is quiet and a pleasure to use. I mentioned fit and finish. There are two places where the lathe itself shows a lack of attention to detail. First is the Rikon badge on the bed. It's a puffy sticker that wasn't well attached. I was able to pop it right off and stick it back on. While neither are work impacting, I worried that there would be other more important issues. But as of yet, I've found none. 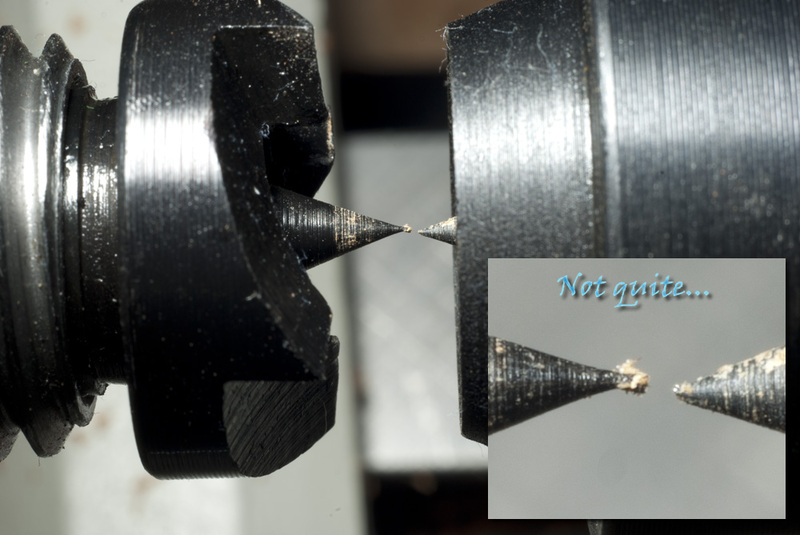 I do recommend dumping the centers that come with the lathe, however. When I checked the center to center alignment I found it to be off. Turned out to be the live center wasn't square. When I installed my own live center it was fine. 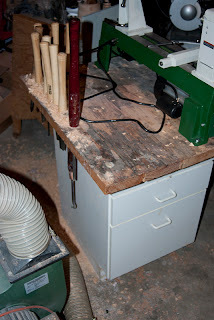 So the one that came with the lathe has been relegated to the box of crap I'll never use. Vibration is far less than the Delta or the Turncrafter. But a small amount is still there. 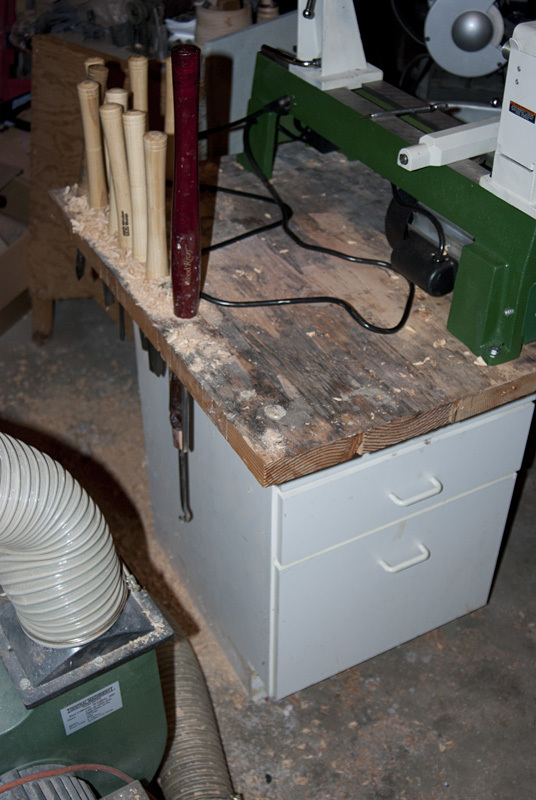 That small amount went away when I bolted the lathe directly to the table. In conclusion: The lathe was absolutely worth the $200. Without a variable speed, I don't think it's worth much more than that. 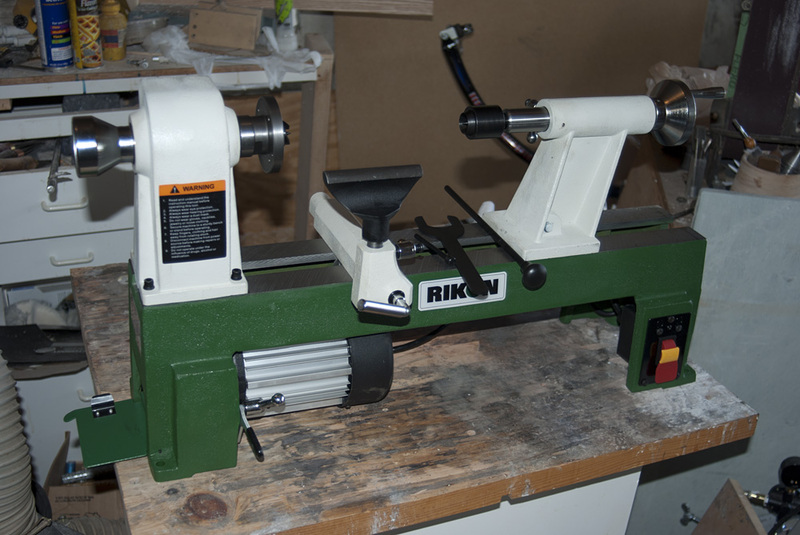 The 70-100 has the variable speed and is a superior lathe. But it is much more expensive. 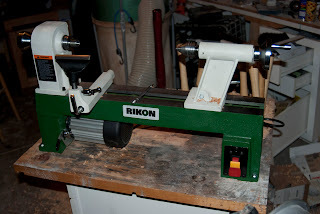 By the way, this lathe had a retail price of $339. Far too high. 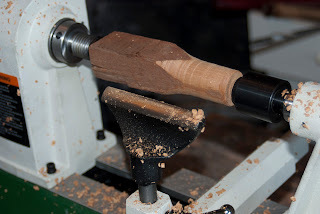 It's a capable and pleasurable lathe that I wouldn't hesitate to recommend.